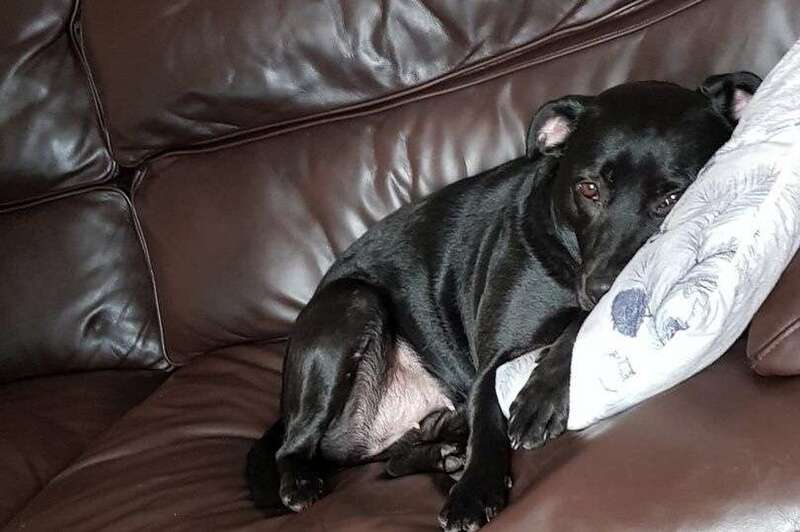 Now the hunt for Izzie, a beautiful black Labrador Staffordshire bull terrier cross, has gone viral with posters flooding the area from Thornbury to Bristol. The six-year-old pet was taken in broad daylight on Thursday afternoon (January 17) when Layc’s partner Zorron Webber was taking Izzie for her afternoon walk, just around the block from their family home in Thornbury, South Gloucestershire. “They didn’t go far, Izzie wasn’t on the lead as she never normally needs to be, she’s so good,” said Layc. “She just went around the corner a few yards ahead for literally seconds and Zorron called her and she didn’t come back. “When he got round the corner, her collar was on the ground and a white van was driving away,” she added. The theft of their beloved dog has devastated the family. Layc has two boys aged eight and five. The family has offered a £1,000 reward for the return of their pet, and police have launched a hunt for the dog, investigating several leads in the South Gloucestershire area. 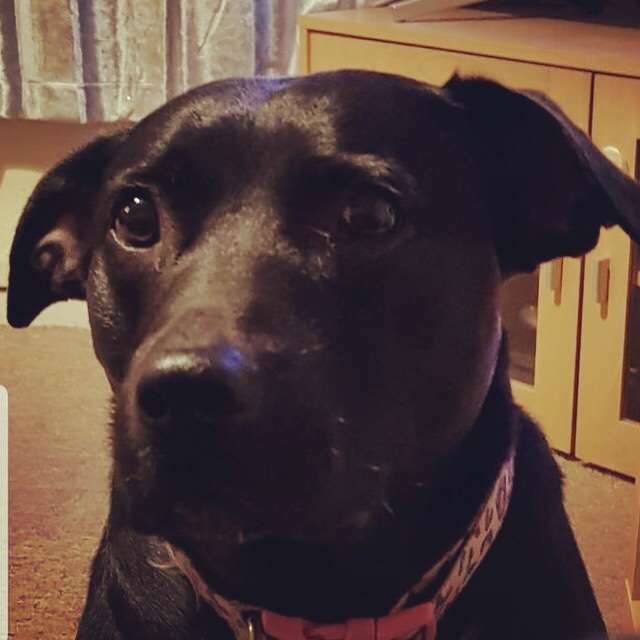 The family – and the volunteers from the Lost and Found Pets in Bristol/South Glos Facebook group have been co-ordinating a massive appeal to spread the word to find Izzie. And the family has also published a photograph of a white van which they said was similar to the make of van they saw driving off when Izzie disappeared. If anyone has any valid information that can lead the family to Izzie, they should call Avon and Somerset Constabulary on 101 and quote crime reference number 5219011896.